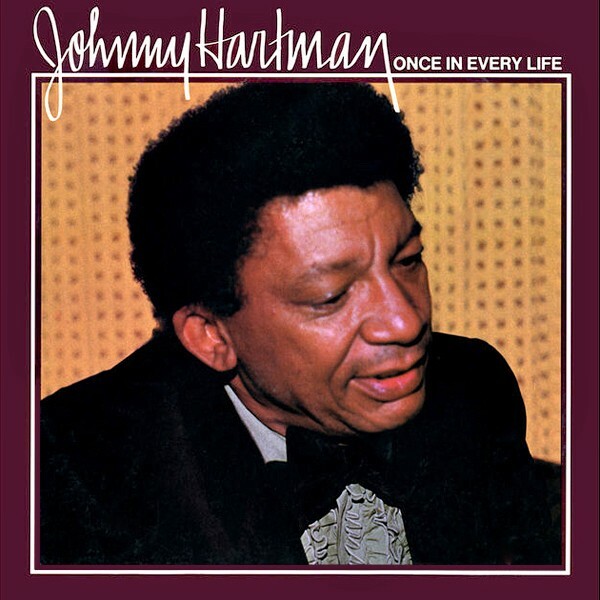 1980's Once In Every Life served as quintessential romantic balladeer Johnny Hartman's second-to-last album cut at the age of 57 with a smooth and sophisticated quintet. Hartman's baritone voice sounds as rich and mellow as ever and jazz lover Clint Eastwood even used four tracks from Once in Every Life in his acclaimed 1995 film Bridges of Madison County. 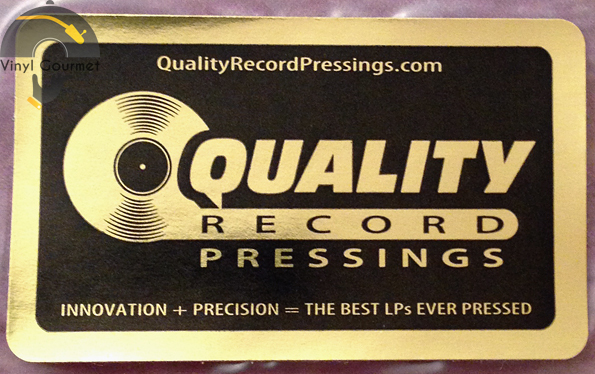 Rare Bee Hive Jazz Label reissue! 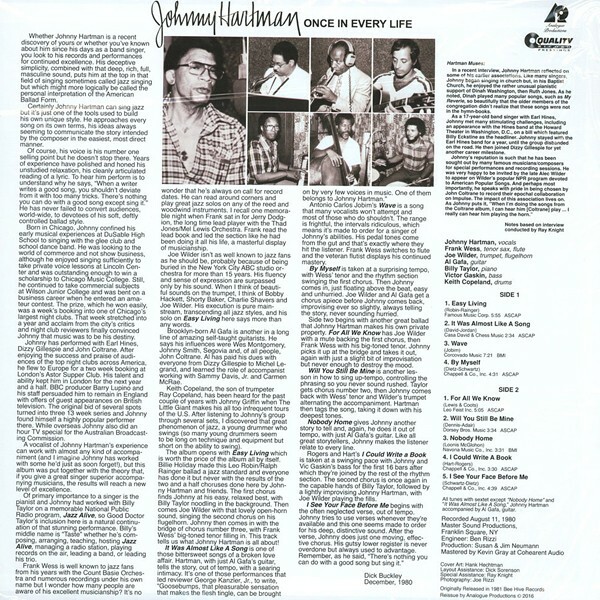 One of Johnny Hartman's most celebrated works is finally available on audiophile vinyl! His Best Sounding Album! Founded in 1977, the short-lived independent label Bee Hive Records featured jazz musicians Pepper Adams, Curtis Fuller, Clifford Jordan, Nick Brignola, and Johnny Hartman amongst others. 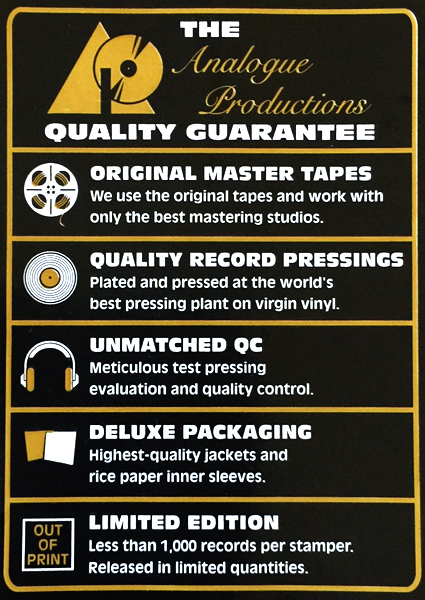 In the short time of its existence, the label released just 16 albums, all of which are rare and very hard to find. Bee Hive Records' greatest claim to fame was a Grammy nomination for Johnny Hartman's album Once in Every Life. Songs from the album were featured in the Clint Eastwood 1995 film The Bridges of Madison County. No doubt this was a pasted together session less organic than when a group that for years has toured and backed a singer, but the results surpass that of a typical "in and out" session, made more poignant in retrospect because it was Hartman's final recorded performance. Side' two's "For All We Know", one of the tracks Eastwood used in "The Bridges of Madison County" alone is worth the price of the album but fortunately the rest of it is equally strong as Hartman was still in fine voice. 1980's Once In Every Life served as quintessential romantic balladeer Johnny Hartman's second-to-last album cut at the age of 57 with a smooth and sophisticated quintet featuring Al Gafa (guitar), Billy Taylor (piano), Victor Gaskin (bass), Keith Copeland (drums), Frank Wess (tenor saxophone & flute) and Joe Wilder (trumpet & flugelhorn). Wheelhouse ballads like "Easy Living," "Wave" and "I Could Write a Book" find Hartman's baritone as rich and mellow as ever and jazz lover Clint Eastwood even used four tracks from Once in Every Life in his acclaimed 1995 film Bridges of Madison County.